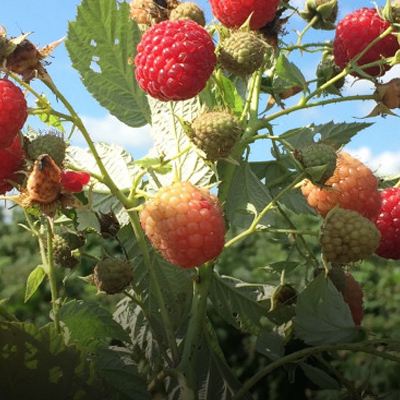 Enjoy a beautiful outdoor picnic site, a tractor-driven wagon ride, and pick your own fruit. 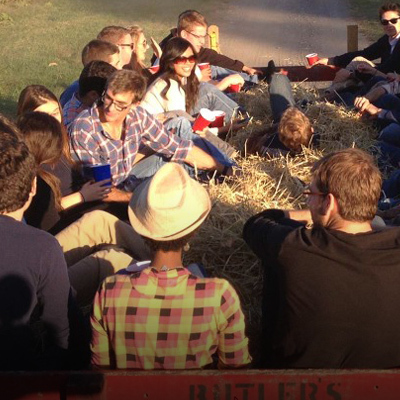 Take a tractor driven hayride around the farm with a group of friends. 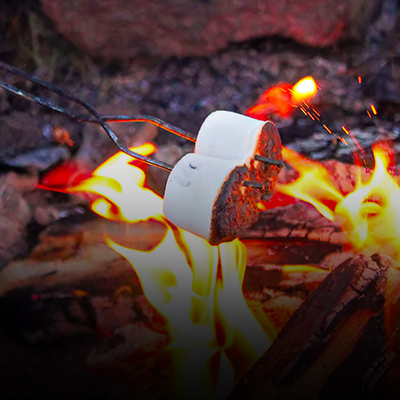 Pack your own refreshments and enjoy. Located near the Farm Park and close to all Pumpkin Festival activities. Reserve a space for your friends and family. An educational outing for children in preschool to 3rd grade. 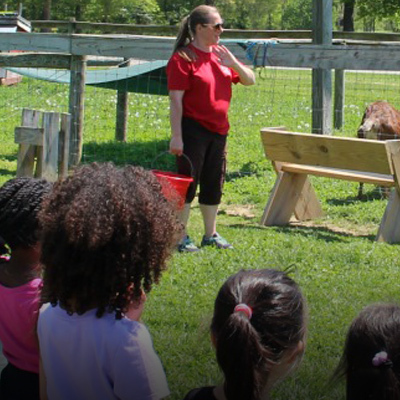 Experience a working farm and enjoy a planting activity. 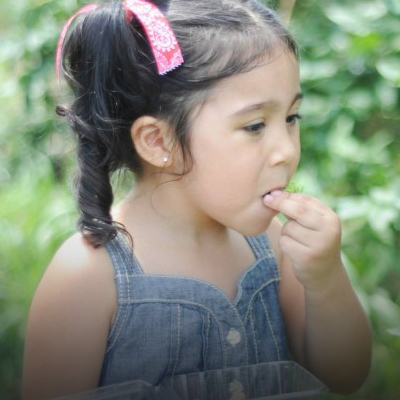 Bring your family, friends, or school group to our farm and enjoy your own hayride to the best picking of our seasonal crops. An educational trip for preschool through 3rd grade. 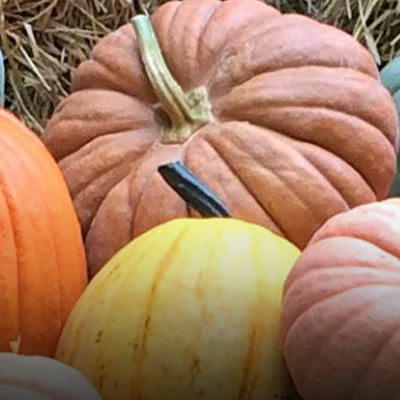 Take a tractor driven hayride, visit Barnyard Buddies, and visit our pumpkin patch.